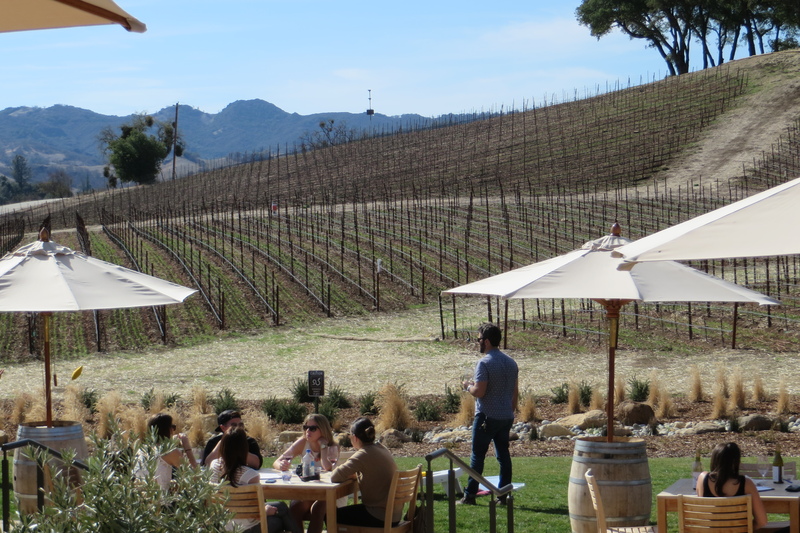 Almost exactly halfway between Los Angeles and San Francisco on Highway 101 is Paso Robles. 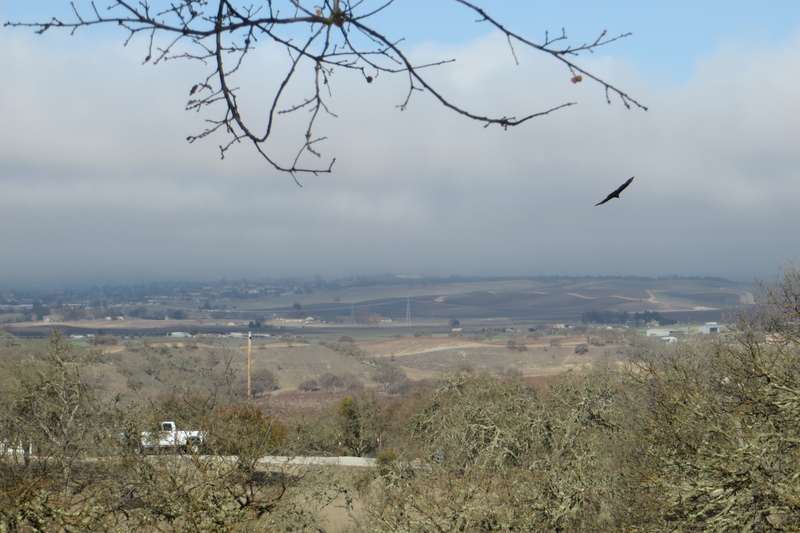 Separated from the Pacific ocean by the Santa Lucia mountain range (and about 30 minutes) Paso’s downtown lies at the southern end of the Salinas River Valley. 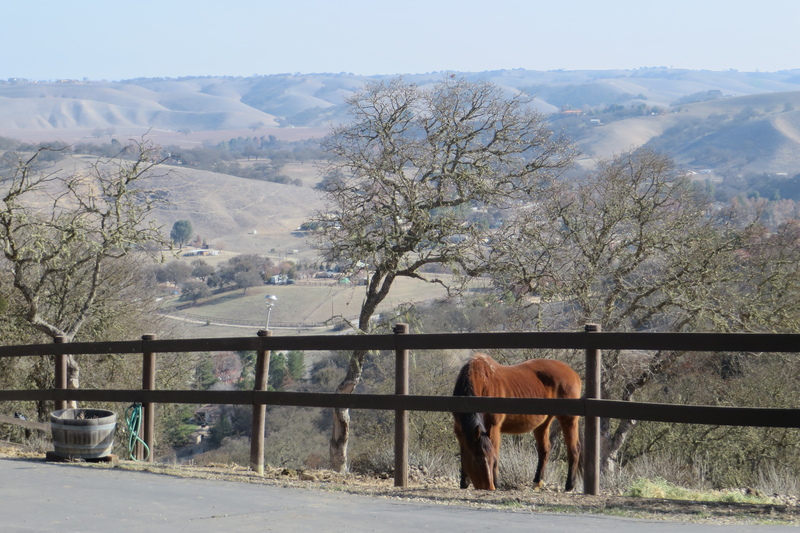 To the east, rolling hills and horses make for a picture perfect Central California town. Looking to find some idea of the history of this appealing town I see that it became famous in its earliest days for its Hot Springs. Early travelers on the Camino Real made this a popular trail stop. The town’s first two hotels – in 1864 and then the newer better resort in 1891 both featured the healing waters prominently. Strange that I saw no mention of that while I was there – but true, too, that I wasn’t there nearly long enough and I already can’t wait to go back. Specifically, the reason I went historical hunting is because of a factoid mentioned by my hosts while I was in town. They said Jesse James’ family had something to do with the land in the area. Turns out Jesse’s Uncle Drury bought some of the first land here owned by white folk and was instrumental in planning and planting the town center. 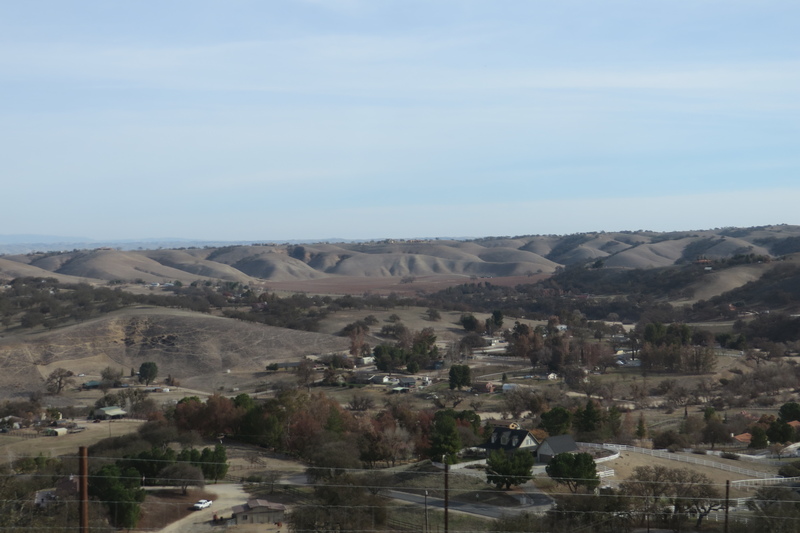 El Paso de Robles, with about 30,000 people, has the most lovely winter weather. 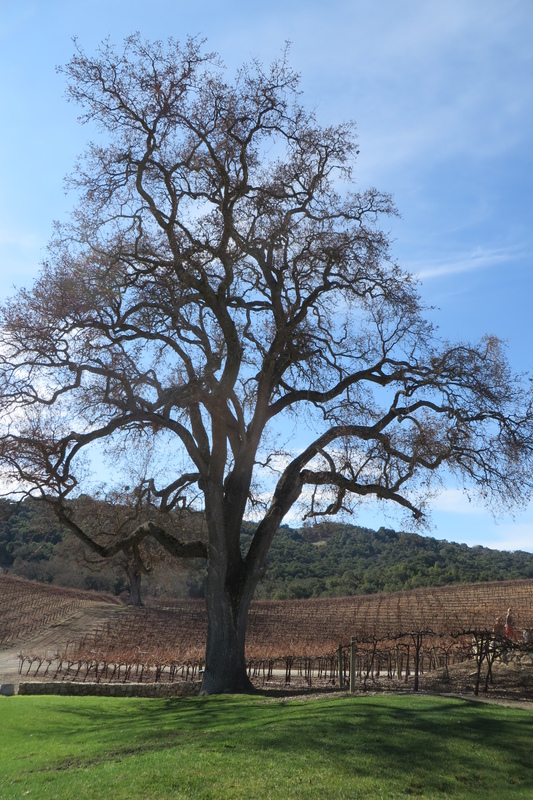 I hear it’s blazing hot in the summer, but the climate, hot or not come August, sustains a great lot of worthy agriculture ranging from Almonds and other tree nuts, to Olives and Grapes. Ah Grapes! 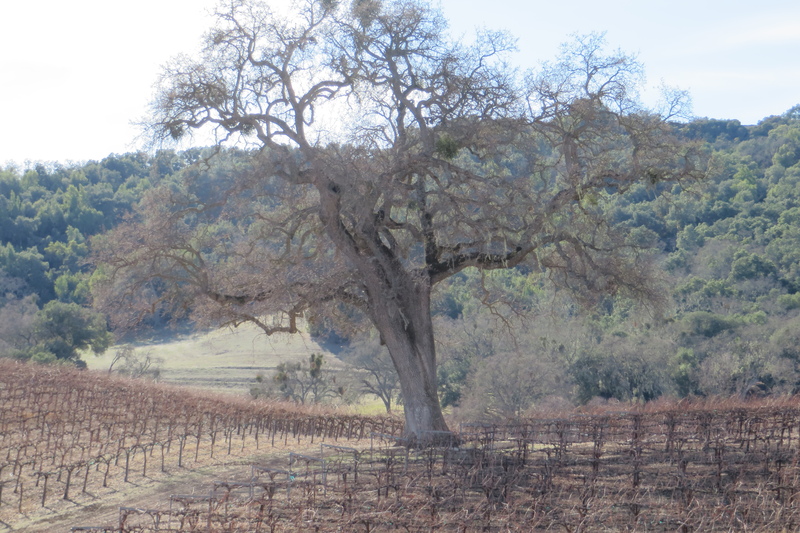 There are somewhere in the neighborhood of 300 wineries in Paso! Three hundred! 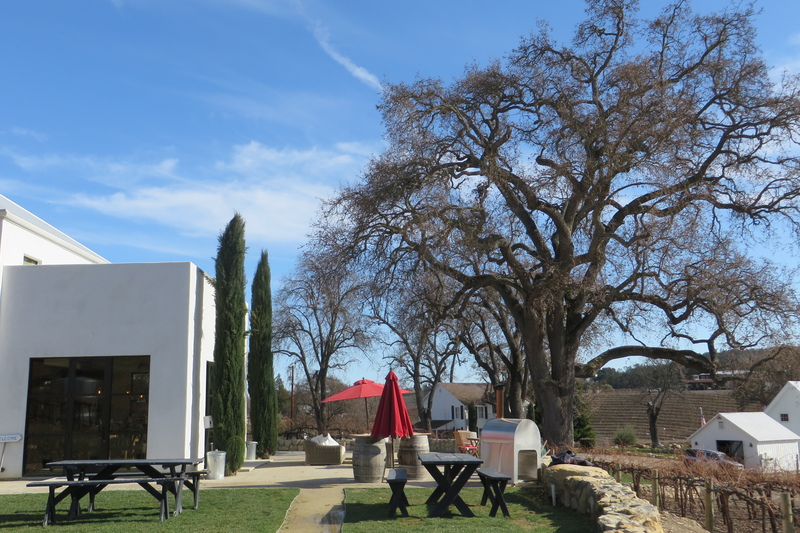 We went wine tasting and while picking five locations to visit, passed by countless others with tasting rooms ranging in size from massive to positively tiny. 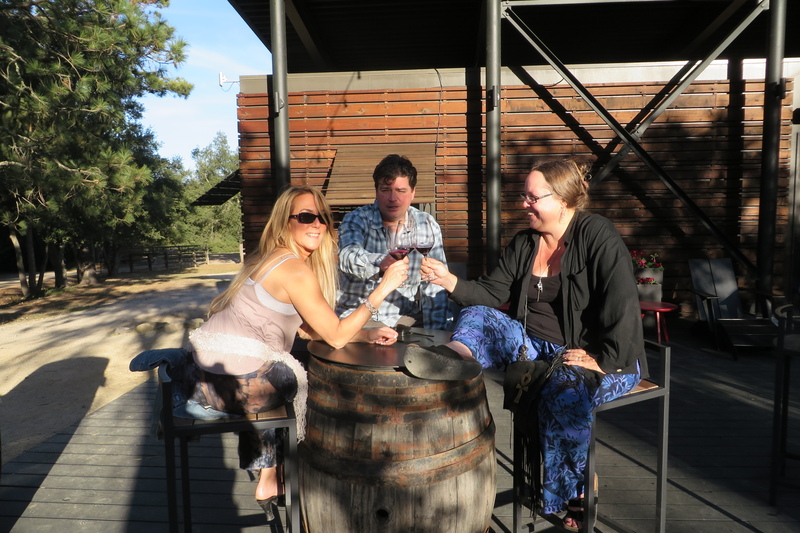 Paso is famous mostly for red wines – the grapes quite like the hot dry days and the crisp cool nights. 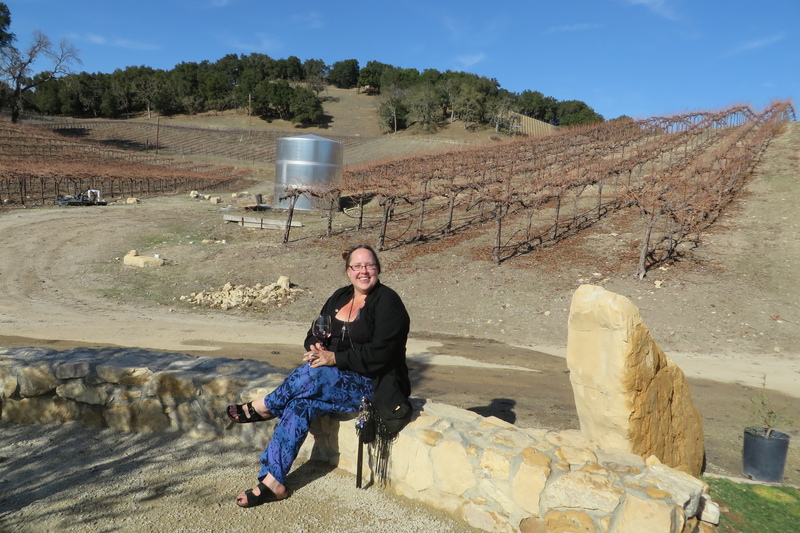 Some wineries we visited practiced “dry farming” which means the vines aren’t watered with anything more than what falls naturally from the sky. Impressive. Alright, alright. Y’all have proved you don’t like wordy posts so I’ll shut up now.